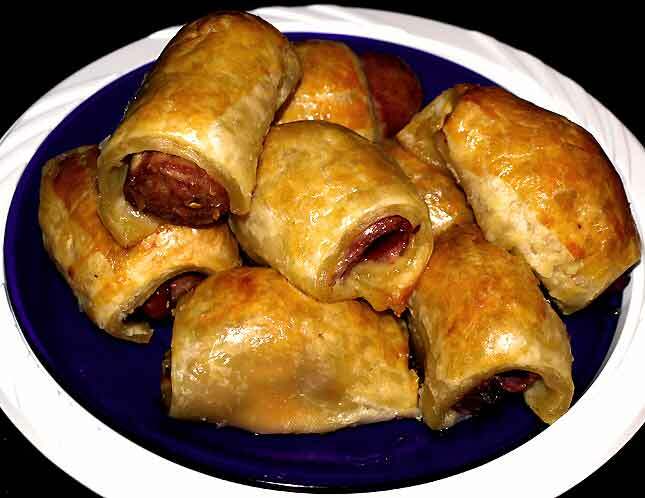 Not so long ago, kosher sausages were not all they could have been, not by far, but they were all that was available. 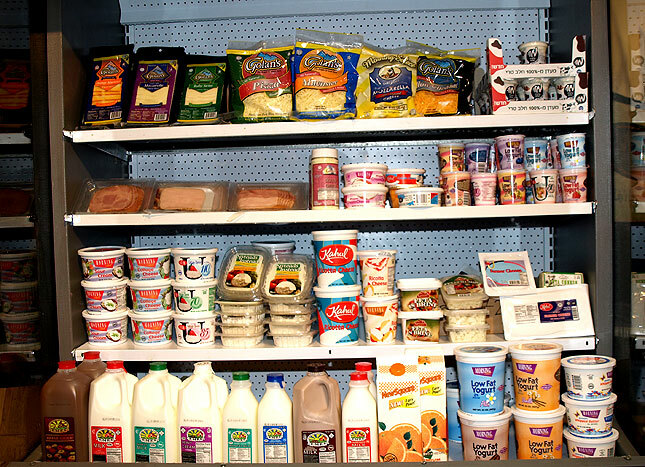 Now, with choices like Pomegranate Supermarket (1507 Coney Island Avenue – corner of Avenue L – Brooklyn, New York 11230; Tel: 718.951.7112) sausages or Jack’s Gourmet Kosher Sausages (here, here, here, etc..), the kosher palate can delight in a plethora of incredible flavors. 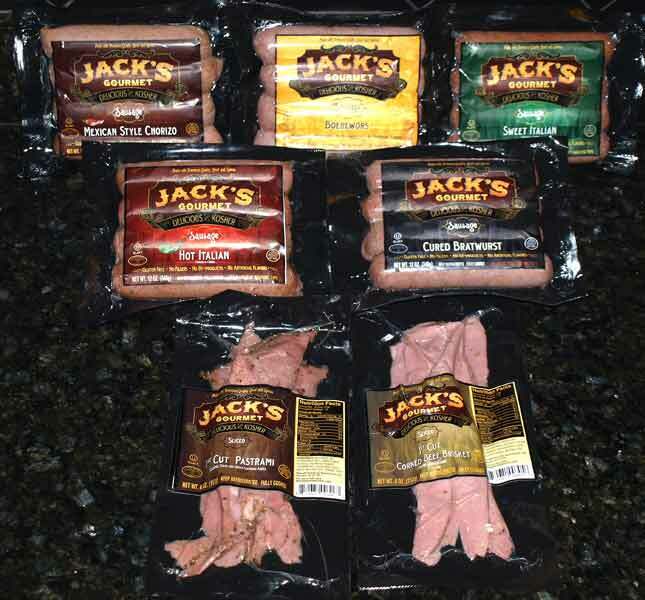 8 Sausages (I used Jack’s Gourmet Kosher Sweet Italian Sausages, but any other of their selections will do as well). Put the potatoes into a large saucepan of cold water, bring to a boil and simmer for 15 minutes, until tender. Meanwhile, fry or grill the sausages over medium heat for 10 minutes, turning them to get an even color. Add the onion and apple wedges and cook with the sausages for 6-7 minutes. Drain the potatoes well. When they are cool enough to touch , peel them, then mash well so they are nice and creamy. Add the margarine, mustard, garlic and a good sprinkling of salt and pepper to the potatoes and continue mashing. Taste and add more mustard if you want. Stir in the the parsley and olive oil. Transfer the sausages, onion and apple to a serving plate. Pour off the excess fat from the pan to leave about 1 tablespoon, then mix in the flour. Gradually stir in the stock, bring to a boil and stir until thickened. 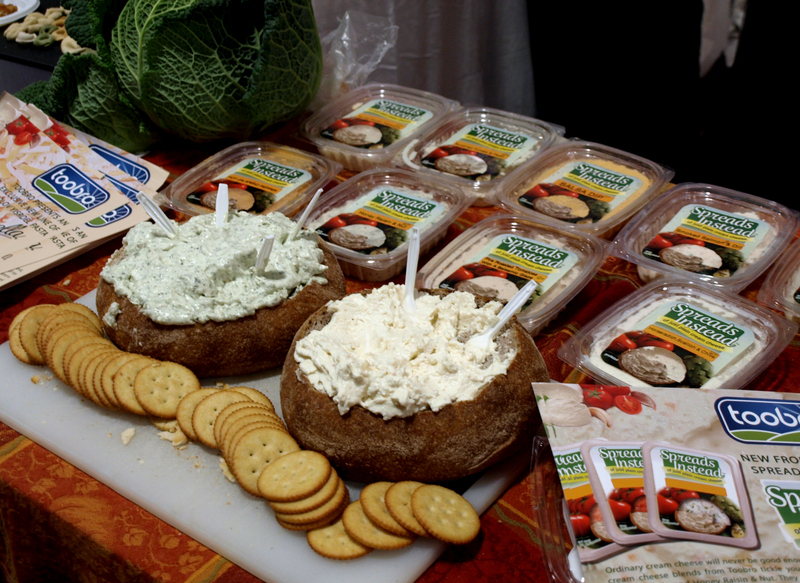 Season and strain into a serving dish or pitcher. Pile the mashed potatoes up on a plate and stick the sausages and onion wedges on top. Spoon over the gravy and serve. Because of many requests, we’ve extended our contests until October 31st. 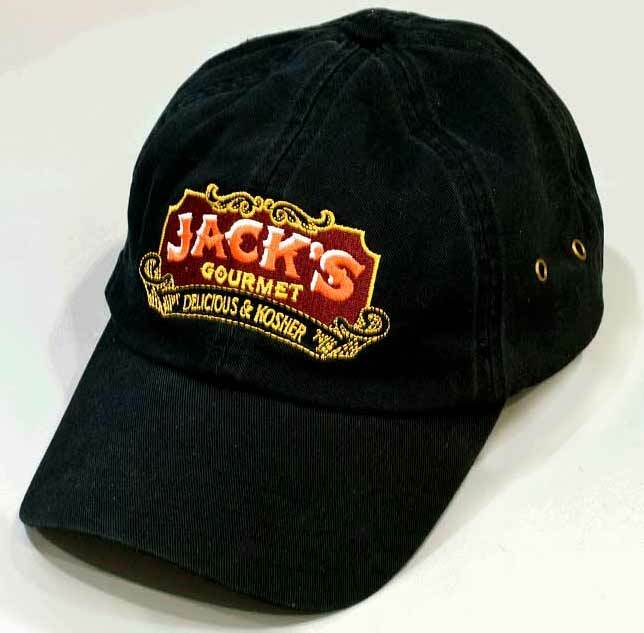 On the Jack’s Gourmet Contest, we are giving away $100.00 worth of Jack’s Gourmet Kosher sausages plus a Jack’s Gourmet baseball cap. What do you have to do to win all these? 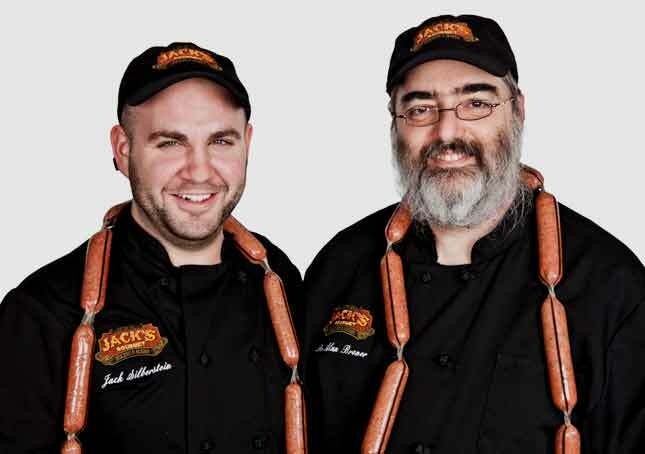 How about sending us your best recipes using Jack’s Gourmet kosher sausages. 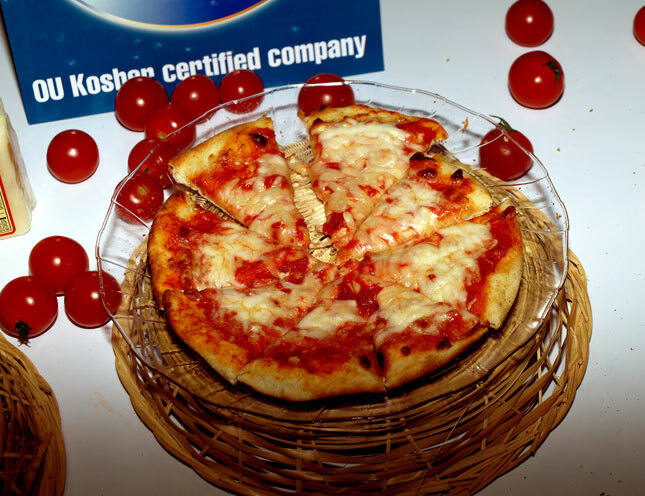 The contest runs through October 31st, winner will be chosen by Chef Jack Silberstein and Dr. Alan Bronner (Jack’s Gourmet owners) and will be announced on these pages on Monday November 14. send in your recipes to kosherscene@gmail.com. If you care to accompany your entry with a good photo of the finished dish, we’ll feature it right here on our blog. To get an idea of what we are looking for go here, if you scroll down to the bottom of the page you’ll find some interesting recipes, including two of our own. 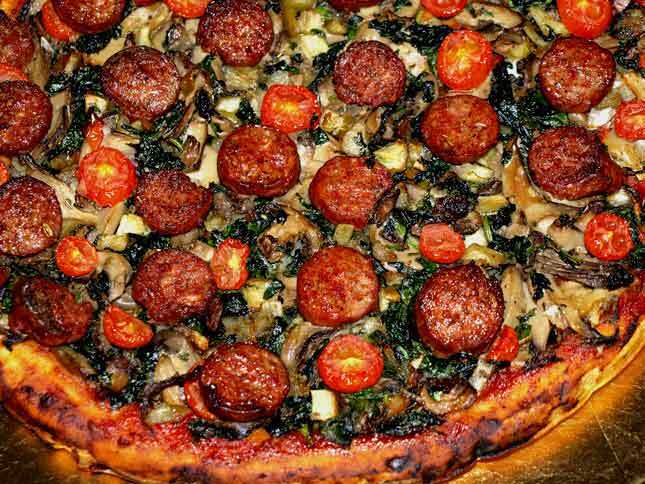 So far we’ve received 21 recipes ranging from less than mediocre to delicious and creative. We extended the contest as you, gentle reader, requested; why don’t you send those recipes? Show us your creativity! As for our other contest, don’t forget to send us in your ideas for avoiding the back to school blues to: kosherscene@gmail.com. 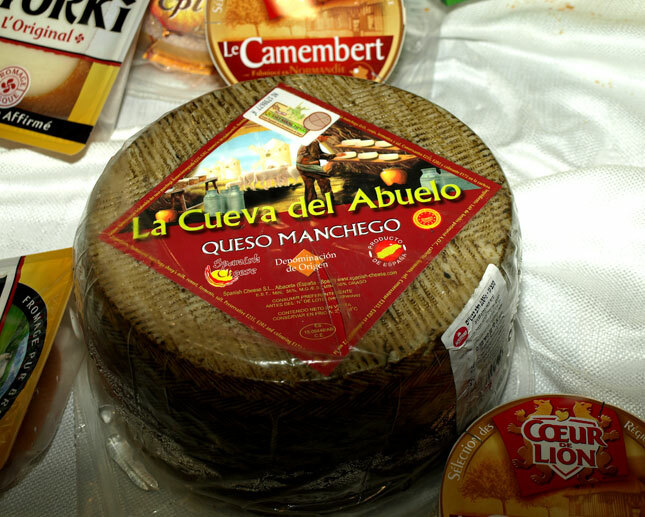 Why not send us photos of unusual and interesting lunchboxes? Keep those recipes and ideas coming, gentle reader, get to work! Last Wednesday we had a great show with Chef Lévana Kirschenbaum as our guest. As you can hear, here, she was informative, witty and charming. Chef Jack graduated from the Culinary Institute of America (America’s foremost culinary school) in Hyde Park, NY, in 2007. He worked as a private chef aboard a yacht and is a respected consultant with the meat industry. Dr. Broner is a dentist with a popular private practice as well as a professor of dentistry. 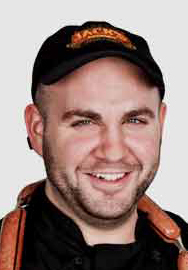 Dr. Broner has a long time interest in cooking and fine cuisine having attended many courses and cooking demos both in Manhattan (many at the De Gustibus School School of Good Taste) and in Brooklyn. It was, in fact, at one such course given in Brooklyn (by Chef Jack) that the two partners met. And what is the company producing? Noting the lack of anything resembling good tasting sausages in the kosher world, they set out to produce them. I can attest they’ve succeeded and deliciously so!!! 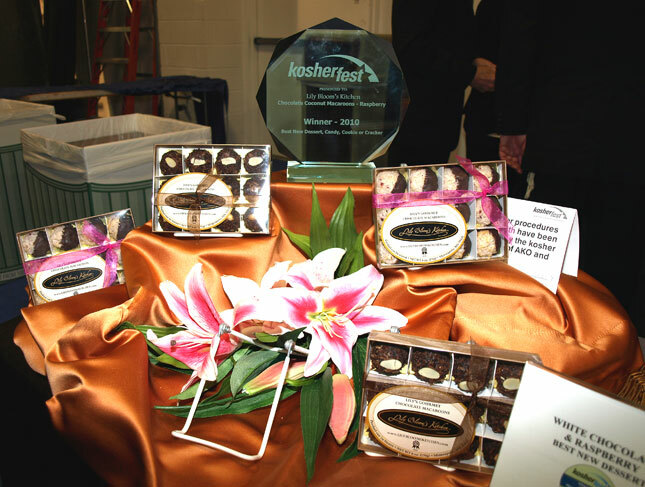 Not only were they the most popular stop at Kosherfest 2010, but every time I stopped by I saw most of the celebrity chefs standing in line waiting to get another bite. 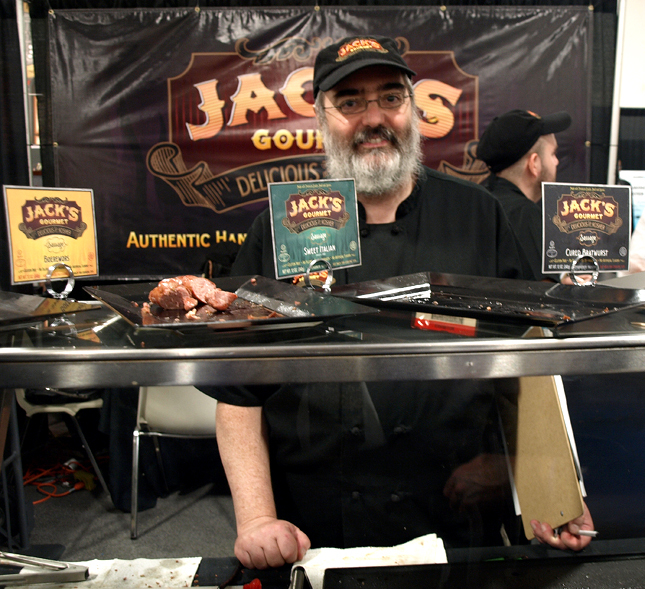 To find out more about Jack’s Gourmet Kosher delicious products, check out our own reviews: Jack’s Gourmet – Part 1 and Jack’s Gourmet – Part 2. Just listen in, gentle reader, at 8:00pm on Wednesday, February 2nd, on Jewish Radio Network. Enter the site and click on the red “here” under the white “Radio,” then wait about 30 to 90 seconds for the application to start streaming. 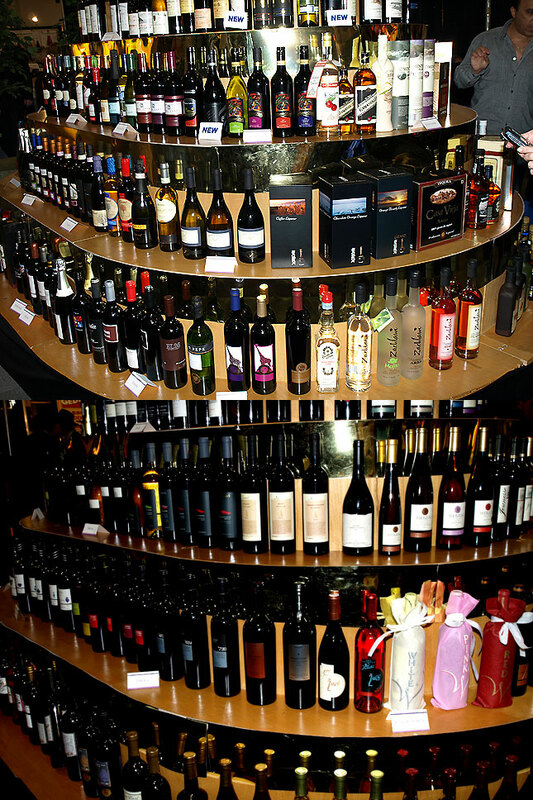 Jack’s Gourmet, the company is the brainchild of two partners. Chef Jack Silberstein and Dr. Alan Broner. Noting the lack of anything resembling good tasting sausages in the kosher world, they set out to produce them. I can attest they’ve succeeded and deliciously so!!! 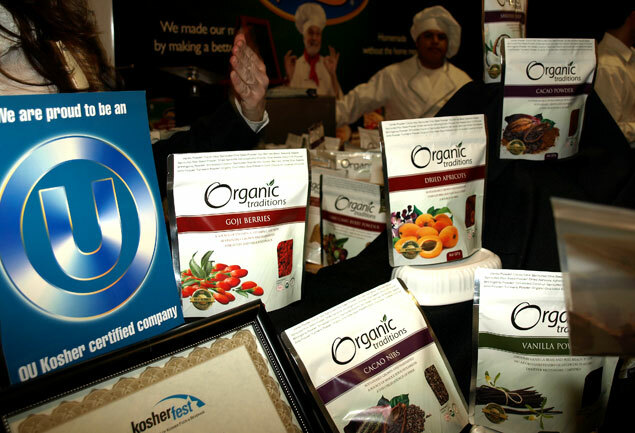 Not only were they the most popular stop at Kosherfest 2010, but every time I stopped by by I saw most of the celebrity chefs standing in line waiting to get another bite. They also produce the best tasting, most aromatic, 1st Cut Pastrami and 1st Cut Corned Beef Brisket, I ever had. On Shabbos, I used the Cured Bratwurst as one of the three types of meat (pastrami deckel and cheek were the other two) I put in cholent. The taste, the aroma, were incredibly enhanced. It was one of my most successful experiments and probably the best cholent I ever made.